If you’re seeking that unique venue to host your special occasion, then look no further. 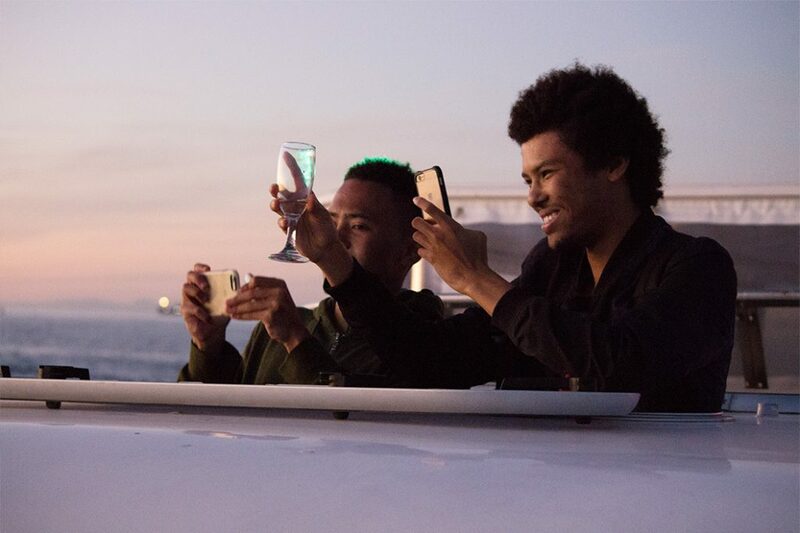 Join us for lunch or dinner on board the Tigger 2 Royale and treat yourself to the experience of a lifetime with our lunch and dinner cruises. We offer a choice of duration and a variety of menu options to cater to all tastes. 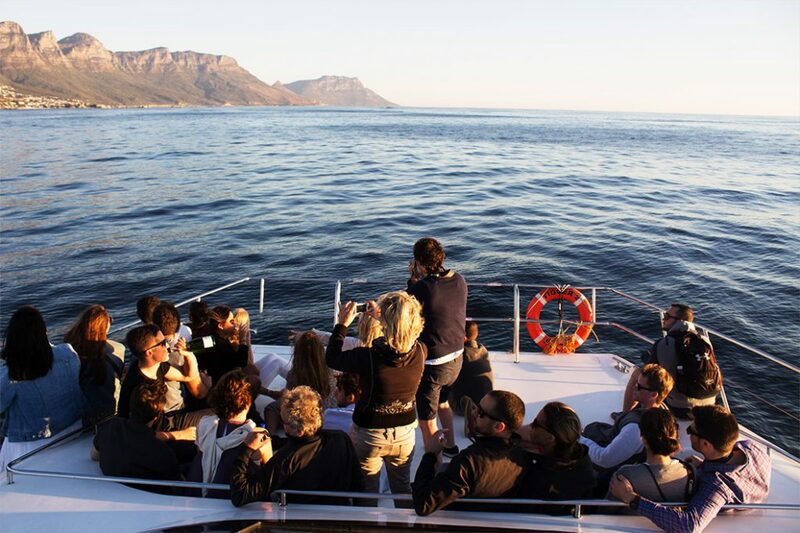 Enjoy a scenic bay cruise departing from the V&A Waterfront and luxuriate in the stunning views of Table Mountain, Lions Head and Signal Hill as we cruise along the coastline. We will either drop anchor in front of Clifton 4th Beach or Granger Bay. 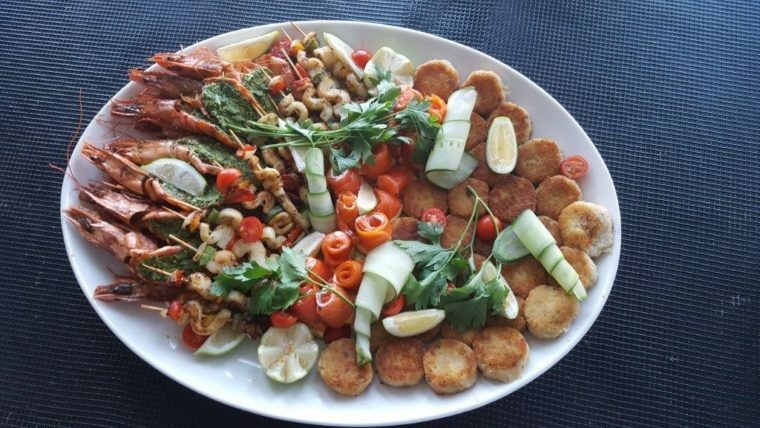 If the weather and ocean conditions aren’t suitable, we will return to the mooring at the V&A Marina where you can relax and indulge in the luncheon menu of your choice. Depart from the V&A Waterfront and enjoy a scenic bay cruise with stunning views of Table Mountain, Lions Head and Signal Hill as we cruise along the coastline, or out into Table Bay, to admire the spectacular Cape sunset. We will then return to the mooring half an hour after sunset and enjoy one of our selection of available menus. (Please note that dinner will always be served at the mooring after sunset). We offer a choice of cruise duration and a variety of menus – ranging from a basic braai menu, upmarket canape and sushi platter, to a more extensive 4-course dinner. We can cater for up to 65 guests for the buffet-style menu or canape platter, and 40 guests for the 3 or 4-course plated sitting meal. Please contact us for all menu options.